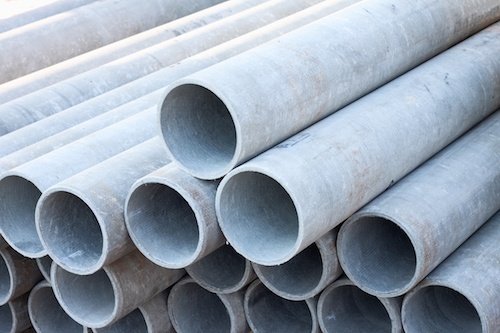 A South Carolina state court jury heard opening statements on Monday in a lawsuit filed by a man stricken with fatal cancer who claims a defunct pipe insulation company is responsible for his exposure to asbestos in the 1970’s. 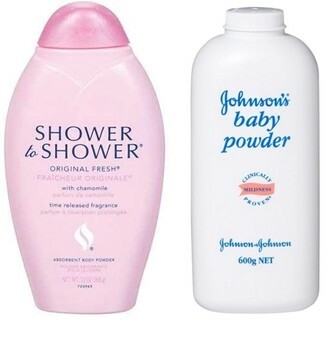 Jurors today slammed Johnson & Johnson with a $4.69 billion verdict, including more than $4.1 billion in punitives, for the role they concluded the company played in the ovarian cancer 22 women developed after years of using its talc-based products. An Arizona state court jury heard opening statements on Tuesday in a lawsuit filed by the family of a deceased pipefitter who developed mesothelioma after alleged exposure to asbestos cement pipes manufactured by CertainTeed Corp.
Jury selection is underway in the first New Jersey state court lawsuit to go to trial claiming asbestos in Johnson & Johnson’s popular talcum powder-based products caused mesothelioma. 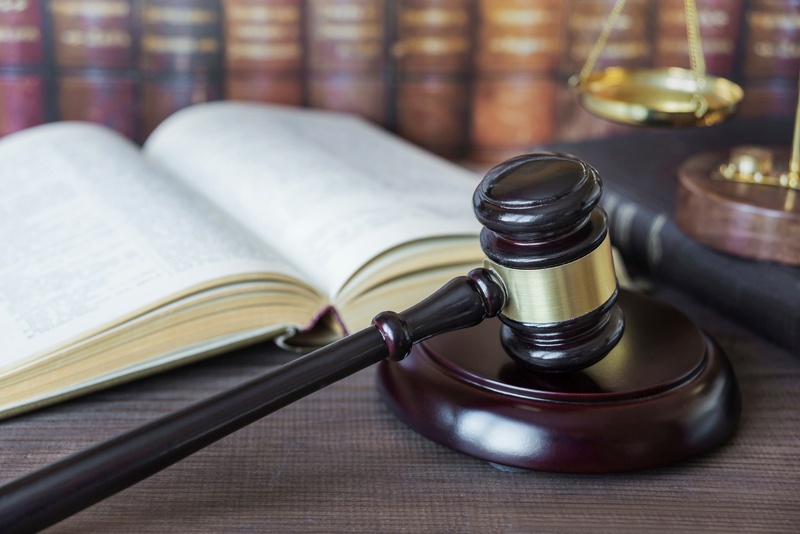 A Florida appeals court has overturned a rare $8 million verdict in an asbestos-related mesothelioma lawsuit against R.J. Reynolds Tobacco Co. and Crane Co.